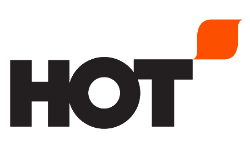 For more than 40 years HOT has built a reputation for having the best customer service in the industry. Our courteous and professional associates listen carefully and do everything in their power to efficiently and accurately service each client request in a respectful manner. After all, you are the reason we are here. Ready to get started? Click here to discuss your next project with one of our team members.